It's the day after the Wareable Tech Awards and boy are we pooped. Luckily, we snuck out of Awards prep earlier this week to chat about all the winners (and some losers). Sophie, Mike and Hugh are all in one room - a You Wear It Well first - as the SF crew came to London this week to attend the big event. 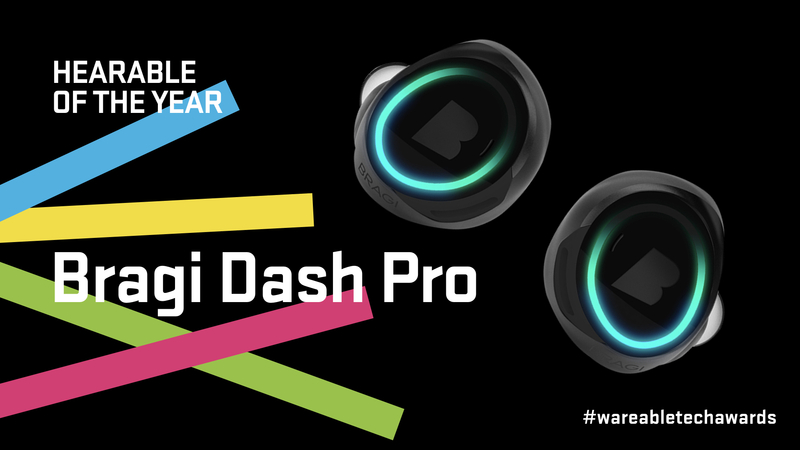 We get into why we chose some of the big winners including Wearable, Fitness Tracker, Smartwatch, Fashion Tech, Sports Watch and VR/AR Innovation of the Year. We also run through some of the smaller Awards and a few of the more surprising choices for 2017. Plus: an update on Hugh's sleeping habits, RIP Doppler Labs and the connected Levi's jacket that doesn't fit Mike. Subscribe and listen to it on Apple Podcasts or just click play on Soundcloud here. And if you want to be a total doll, review the show and give us a rating. We'll be back in two weeks with more of the editorial team for a regular show of news and interviews.